Customer reviews, especially the positive ones, is very important if you are selling physical or digital products on Amazon. In fact, several positive reviews from top reviewers can greatly increase the conversion rate of your Amazon listings. Targeting reviews from top Amazon reviewers come with a lot of benefits. These reviewers have proven themselves to be consistent and fast reviewers who are likely to have a quick turnaround. They understand what makes a good and helpful review. Some top reviewers also have blogs and social media with large followers that can bring you additional exposure. In fact, endorsements by some of these reviewers look great on your Amazon page and are likely to increase the conversion rate of a new listing. Now the big question is, how can we find and collect top reviewer emails? Read on to find out top ways we have recommended. Below are some easy to follow step by step instructions on how to manually find and collect Amazon’s top reviewer emails. Step 1: Find the top reviewers on Amazon by clicking on this link http://www.amazon.com/review/top-reviewers. Make sure you are logged in to your Amazon account before clicking on the above link. 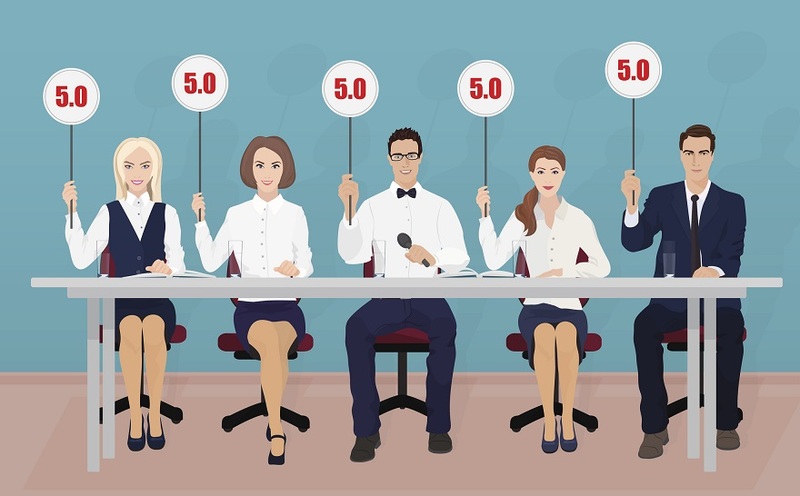 Step 2: From the link above, you will find the reviewers’ names, rank, rank, total reviews, number of helpful votes, and percent of helpful votes. Click on the profile name to access the reviewer’s full profile and see all their reviews. Step 3: Look under their profile or in the interests section to see if they have made their contact information public. Step 4: If there is an email in that section, copy and paste them into Excel. You also need to include the name of the reviewer and any common interest you can mention when contacting them. Most of the emails you contact from top reviewers profile are working emails. You can get some common interest which you can mention when contacting them. It is time-consuming since you need to manually find and collect emails from each individual profile. Most of the top reviewers on Amazon have made their contact information private. Some top reviewers on Amazon have stated clearly on their profile that they don’t accept review requests from vendors. Another way you can use to find emails of top reviewers on Amazon is to use AMZDiscover. This online Amazon seller tool is the best alternative to the manual method. You can use this tool to find potential customers and top Amazon reviewers in batches without any limitations. You will get all the information about reviewers such as their real names, rankings and a total number of helpful votes The information you get also includes contact details such as such as their emails, Twitter, Facebook and other social media accounts. Step 1: Go to the https://www.amzdiscover.com/ to begin your search. Make sure you are logged in to be able to obtain the reviewer information. Step 2: Once you sign up, you will access the tool’s interface. Copy an Amazon listing URL. Step 3: Paste the Amazon URL you have copied to AMZDiscover’s search bar and proceed to click on the search tab. Step 4: Wait for a few seconds for the tool to search Amazon’s database. You can continue doing other tasks online as you wait for the list of top Amazon reviewers to be generated. Step 5: When the search is complete, click on the “Show Contact” option to get the reviewer contact information. Amzdiscover is much safer and quicker to use compared to 3rd party Amazon customer reviewer sites. In addition to emails, you will get other information about the reviewers such as the social media accounts. You can use the tool online without the need to download any apps. You also don’t have to worry about legality because Amzdiscover fully complies with Amazon rules. You must have an invitation code to access and use this tool. 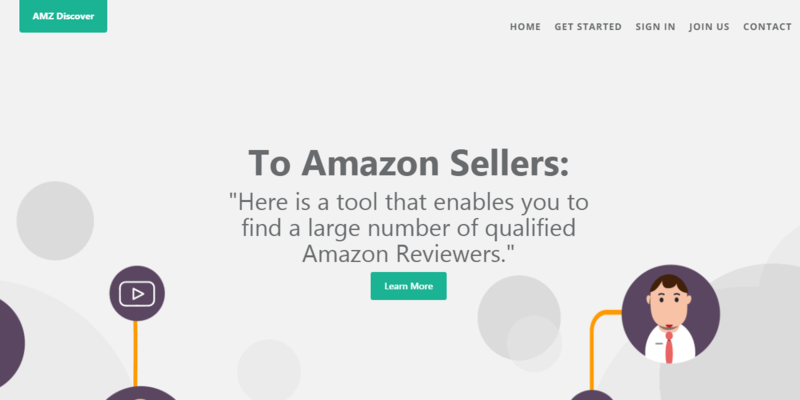 After you have collected some email addresses of top Amazon reviewers, manually or using Amzdiscover, it is time to contact those reviewers to request them to review your products. Remember you are contacting real guys with busy lives, so you need to be as polite as possible. You also need to keep the email short and straight to the point. Not every top reviewer on Amazon will be interested in reviewing your listing. You need to explain to them why you think they will love your products. Start your email by revealing who you are. Tell them that you found their email address on the top list of reviewers on Amazon page and you wanted to request them to give an honest opinion about your products. Finish your pitch by thanking them for their time. Most of the top reviewers receive hundreds of emails per day so you need to give them time to respond to your inquiry. Also, aim to contact at least 5 reviewers per day with customized email since some of them may fail to reply to your requests. In the past, Amazon sellers used to send their products to reviewers for free in exchange for a 5-star review. This has changed, so don’t mention free products, discounts or coupons when sending the email. Otherwise, you need to check Amazon’s Review Guidelines for possible changes. Amzdiscover is one of the best ways you can use to collect email addresses of top Amazon reviewers without any hassle. If you have any question on how to use this tool or how to contact prospect Amazon reviewers, feel free to post in the comment section below.